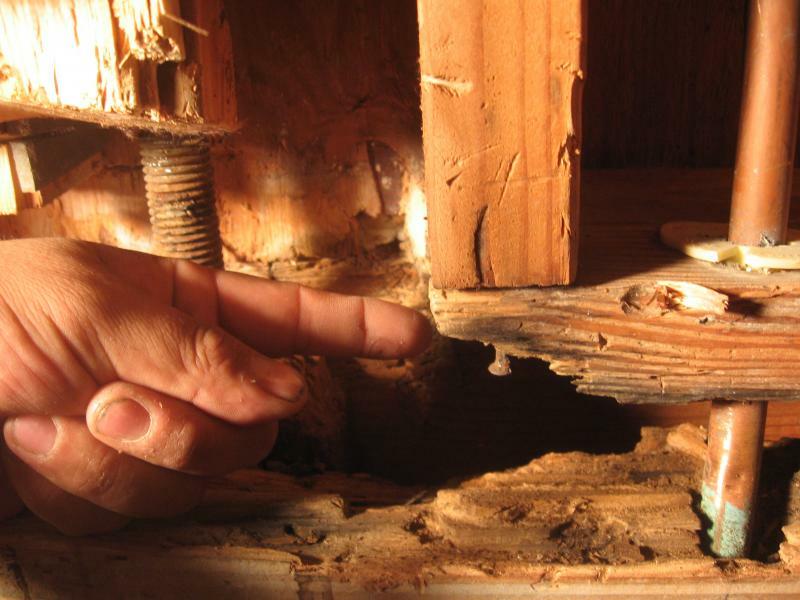 water leaks from roofs and windows can cause major structural damage. when does mold growth occur. 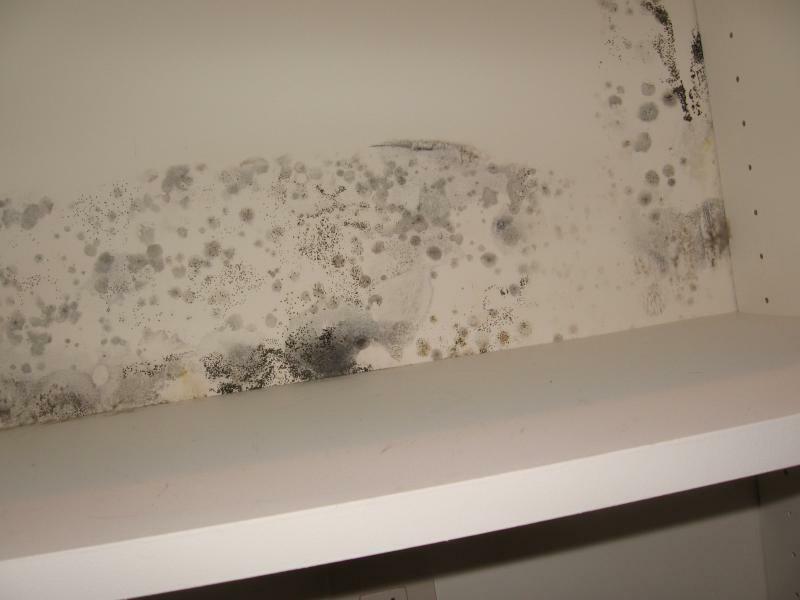 Mold occurs within 24 - 48 hours of water intrusion. Excessive humidity, water leaks, flooding and other water sources will start the growth process. 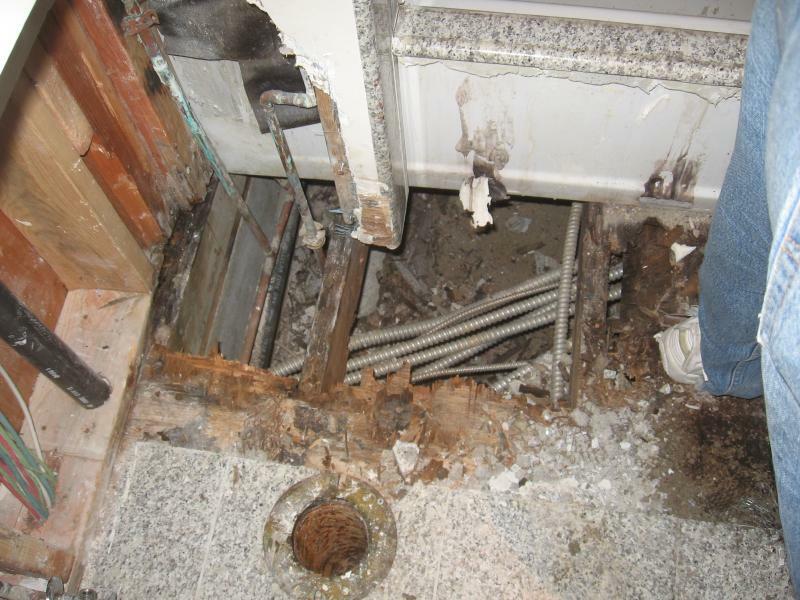 Repair water damaged custom bathrooms.